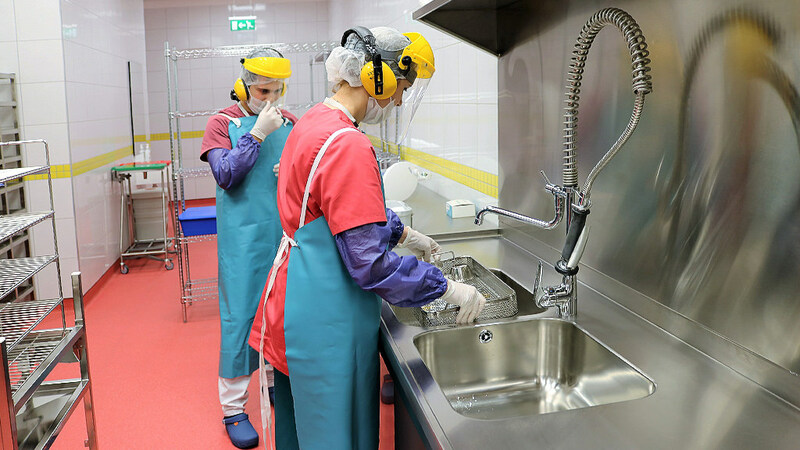 Central Sterile Supplies Department is defined as a center of cleaning, controlling, preparing properly for function, passing over the sterilization process and disinfection, storing under appropriate conditions and distribution of equipments that are used in medical care with medical or surgical instruments and equipment from various units of health units. 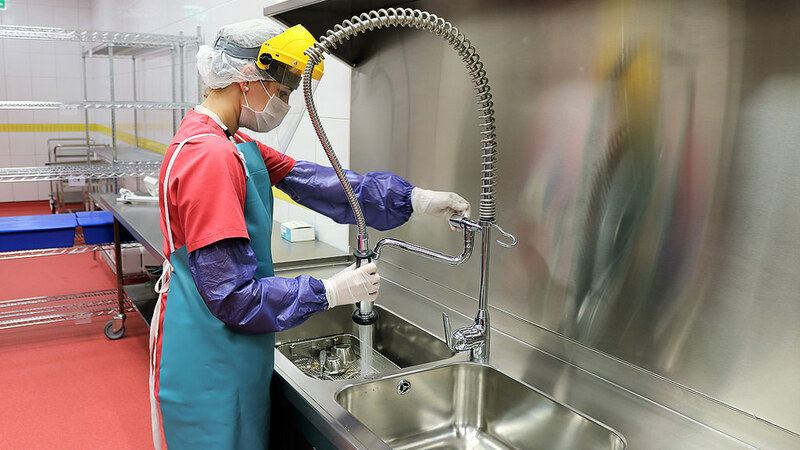 Central Sterilization Unit (CSU) is an important service unit that serves all units of hospital and is approved as one of the quality indicators in health care services. 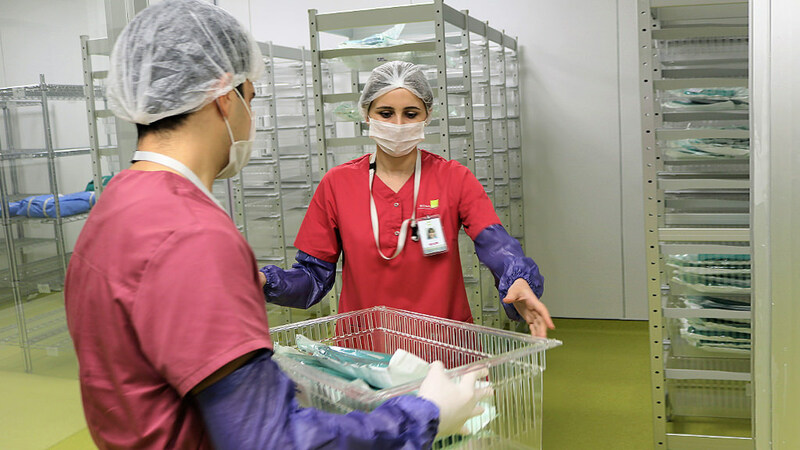 Our hospital, which believes that our patients are always entitled to service at international standards, will provide a significant contribution to the health system of our country by establishing a modernized sterilization unit and by meeting the international sterilization standards for infection control. 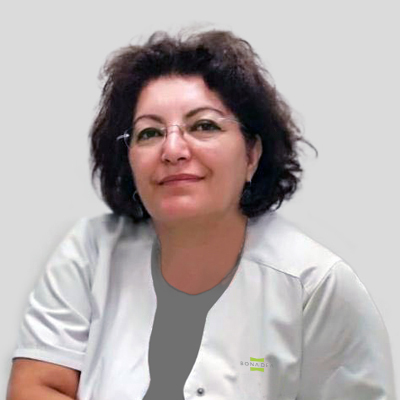 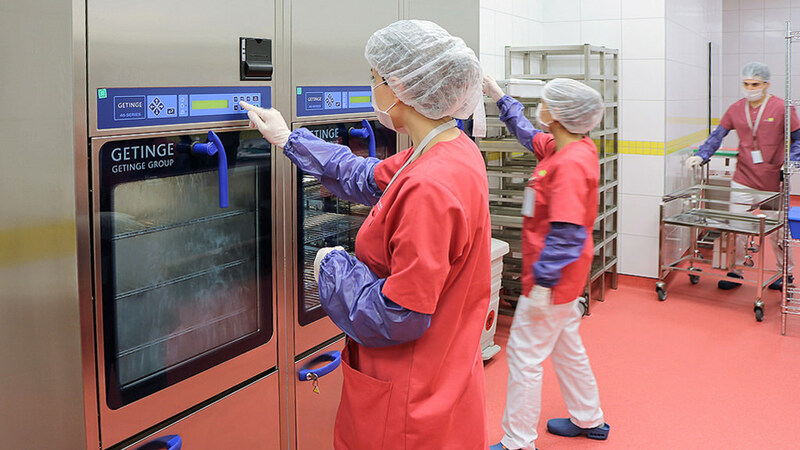 Our center will provide an ideal sterilization service with systematic approach and sterilization equipment. 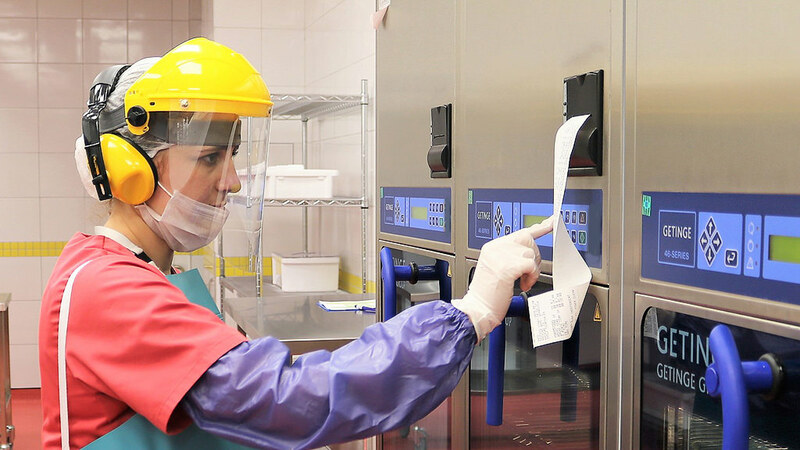 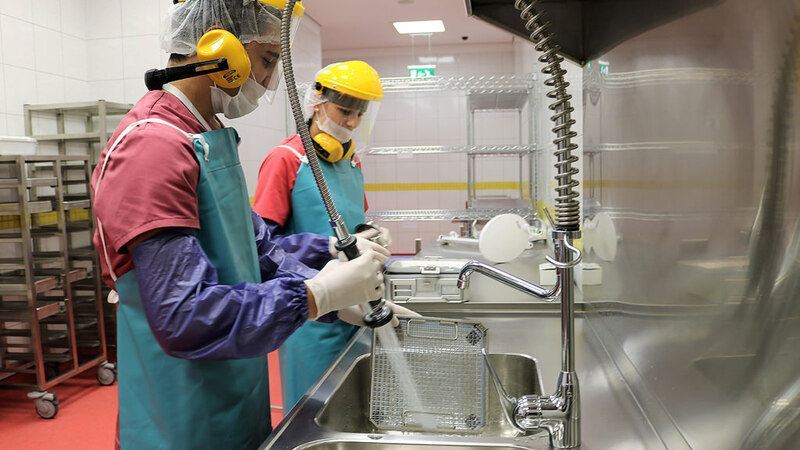 Central Sterilization Unit consists of special trained personnel that serve according to the international standards on the basis of JCI accreditation standards. 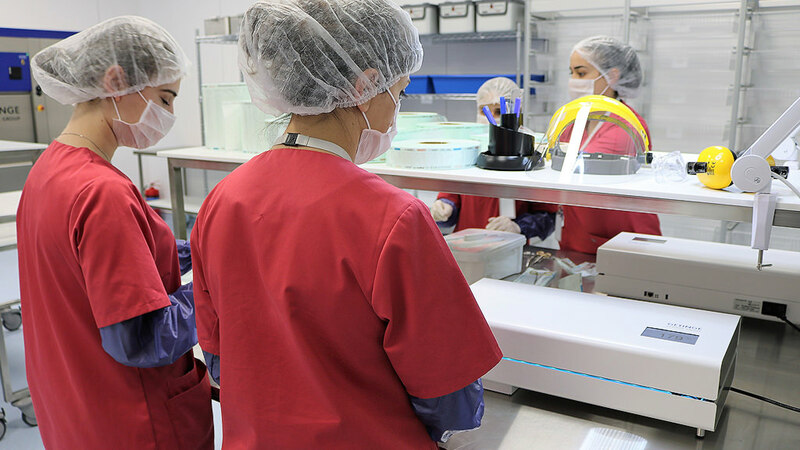 This staff follows innovations, scientific and technological innovations on a regular basis. 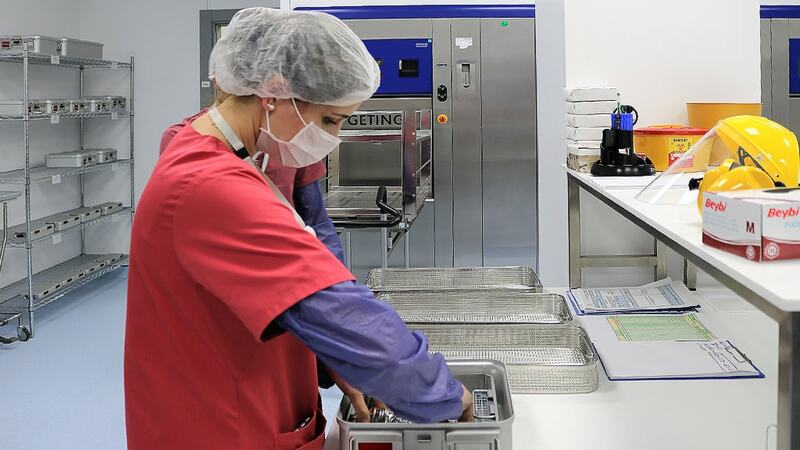 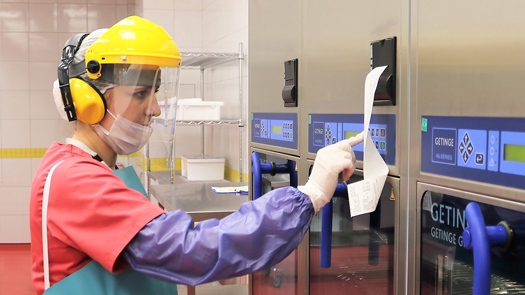 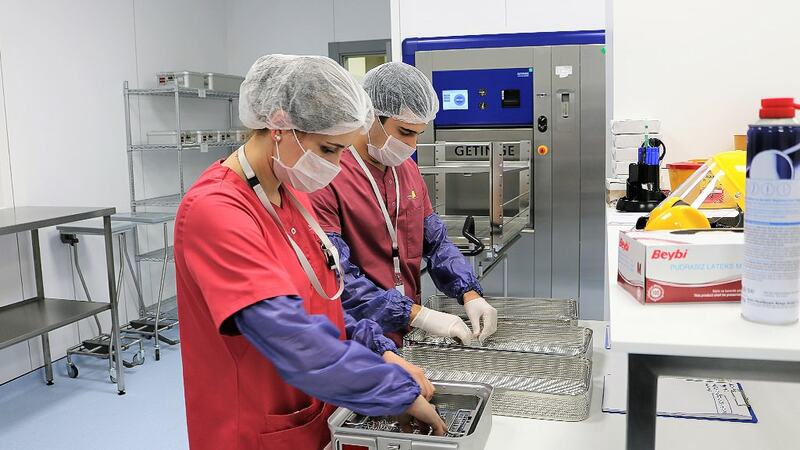 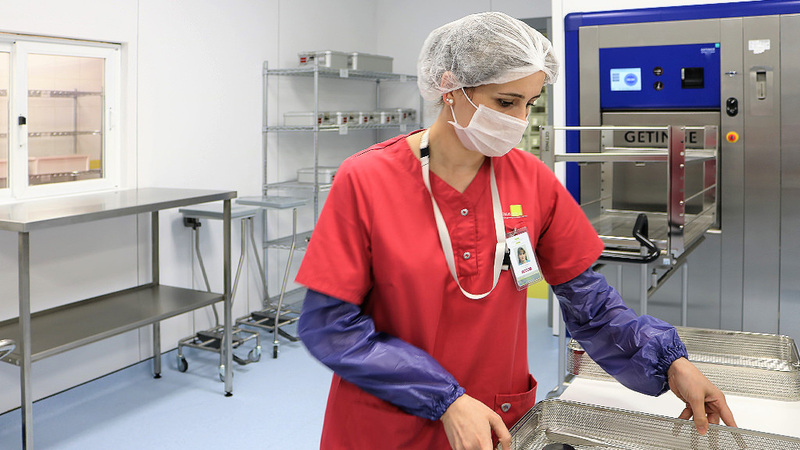 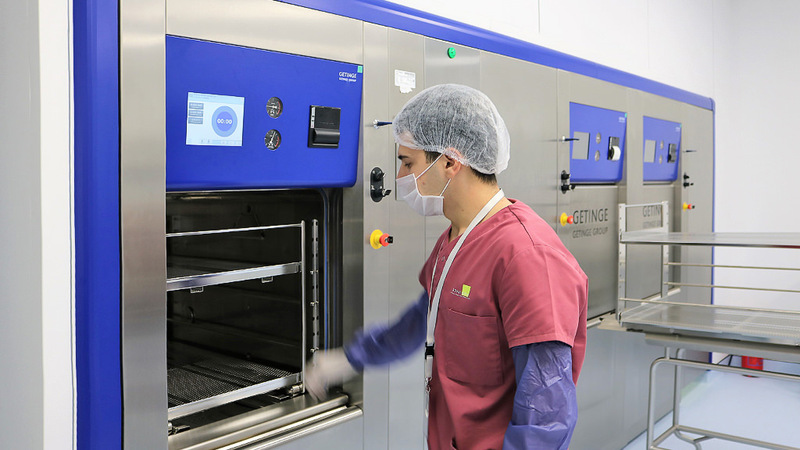 Sterilization unit, which has great responsibility for providing patient safety and preventing infection can provide 24/7 continuous service with storage and reuse preparation process, carring out decontamination, packaging, sterilization, disinfection and cleaning processes in accordance with standards from a single center. 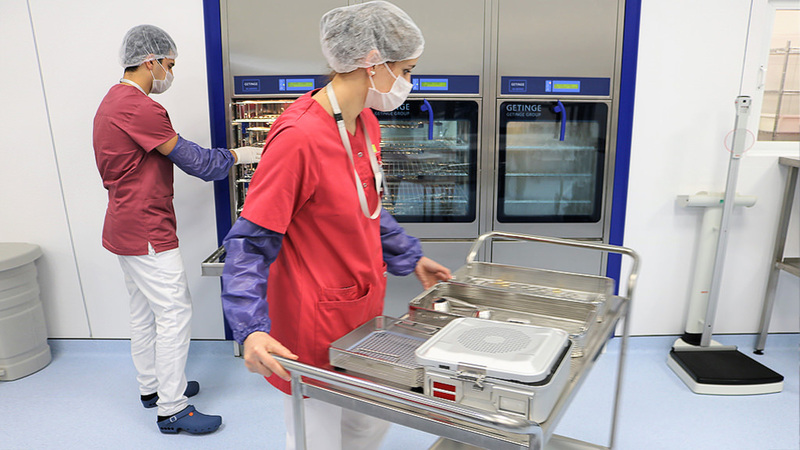 Safe sterilization saves life by preventing infection.